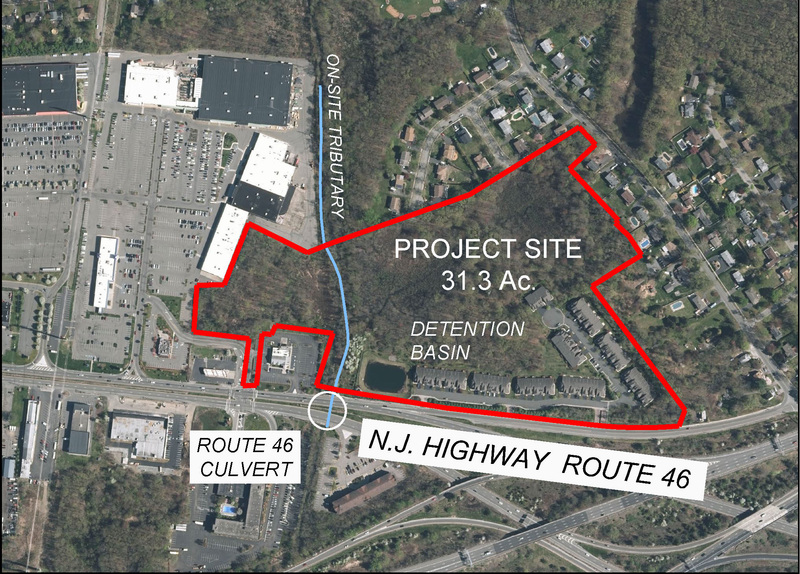 A team of Civil and Hydraulic Engineers at Najarian designed and obtained approval to construct a residential development in an existing floodplain in Parsippany, New Jersey. 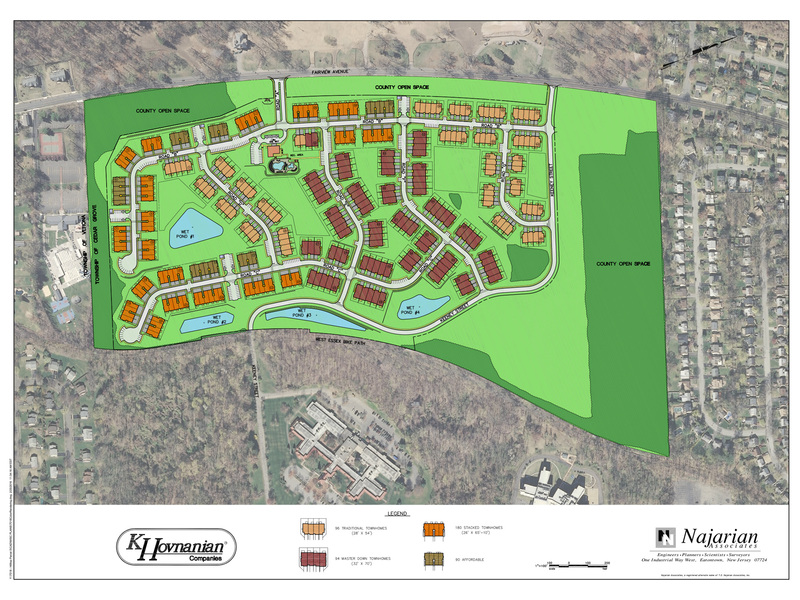 A team of Civil and Hydraulic Engineers at Najarian designed and obtained approval to construct a residential development in an existing floodplain in Parsippany, New Jersey. The 31-acre site was located in the floodplain of the Rockaway River and a smaller onsite tributary of Troy Brook. 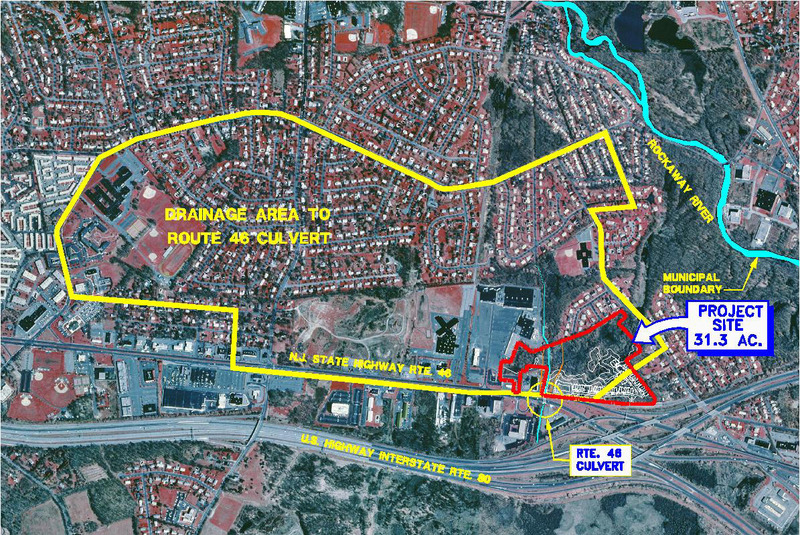 Demonstrating that the project would not exacerbate existing flooding of upstream properties and obtaining a myriad of regulatory approvals proved to be a herculean challenge. The following methodology was adopted by the team to meet the project goals. First, the team established the limits of the existing floodplain(s) of the site resulting from flooding of the Rockaway River and the onsite stream. While the floodplain of the Rockaway River was established by NJDEP, the floodplain of the stream was computed by the Najarian team. 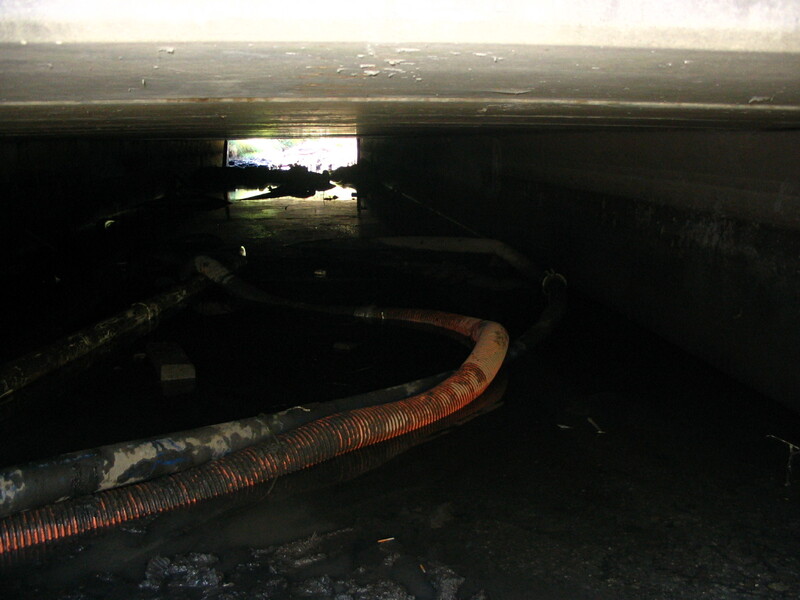 During this process, it was determined that the Route 46 Culvert was restricted with a weir that created an obstruction and artificially raised the upstream flood elevation. 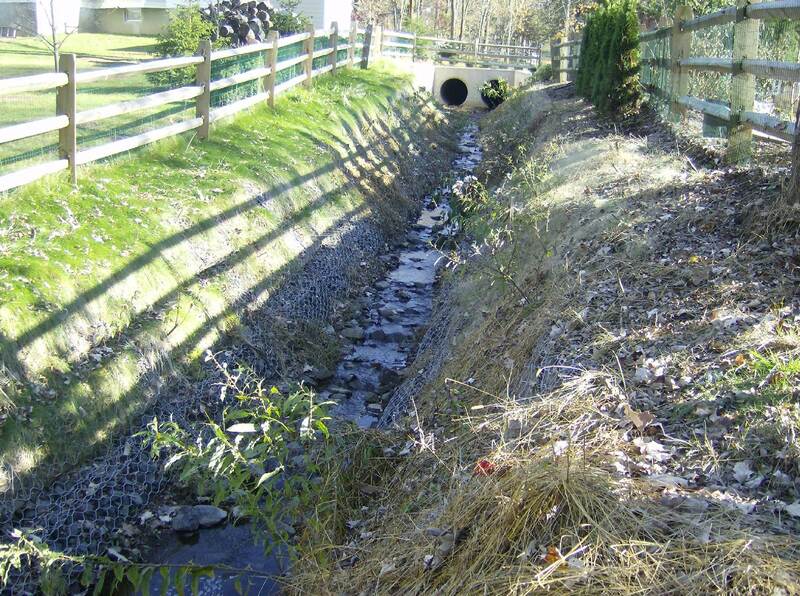 Najarian obtained the relevant approvals to remove the weir and lower upstream flood elevations. 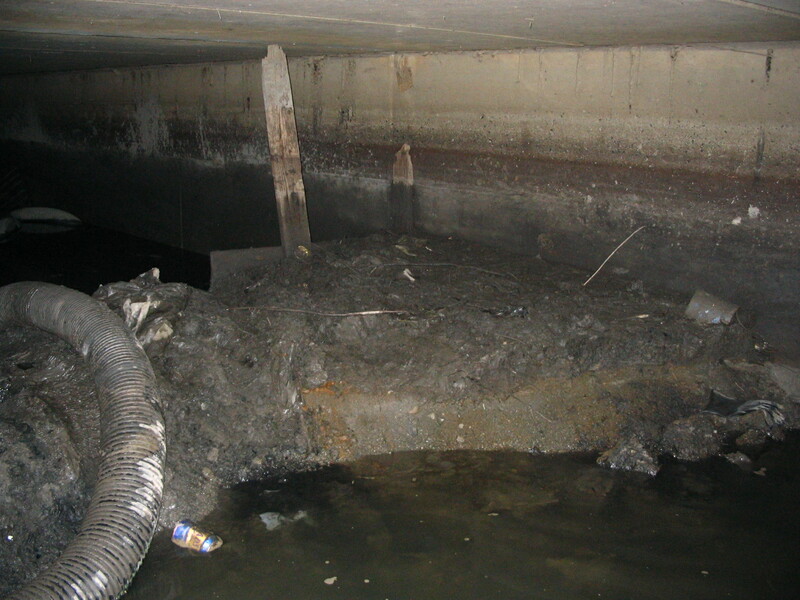 Using the computed flood elevations, the project was designed to meet both local and NJDEP regulations. Approximately 40,000 cubic yards of fill were required to raise the site above the regulatory flood elevation. As any fill in the floodplain requires creating an equivalent amount of storage either onsite or in the same drainage basin – the team conducted a feasibility study to determine the best alternative. 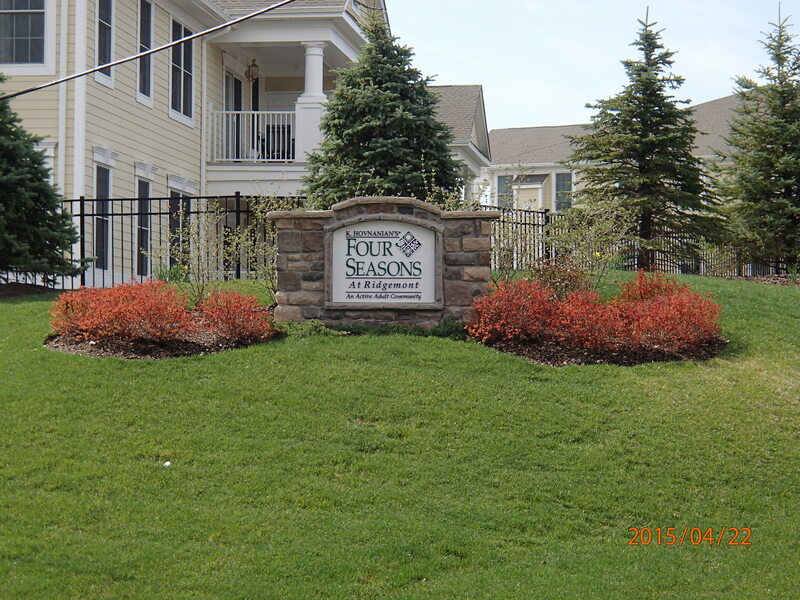 Based on the results of the feasibility study, the storage requirement was satisfied by purchasing “fill credits” from an NJDEP approved mitigation bank. 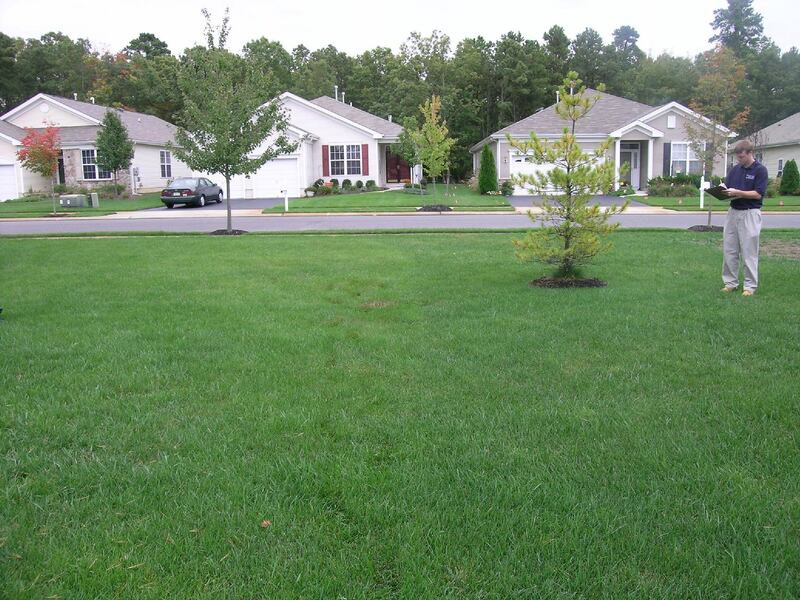 The stormwater design for the project was equally challenging due to the limited site area available to construct a detention basin. To address this, the project team conducted watershed studies to demonstrate that due to the difference in timing of the peak hydrographs of the Rockaway River and the onsite stream, the size of the detention basin could be designed for a smaller 10-year event as opposed to a larger 100-year event. 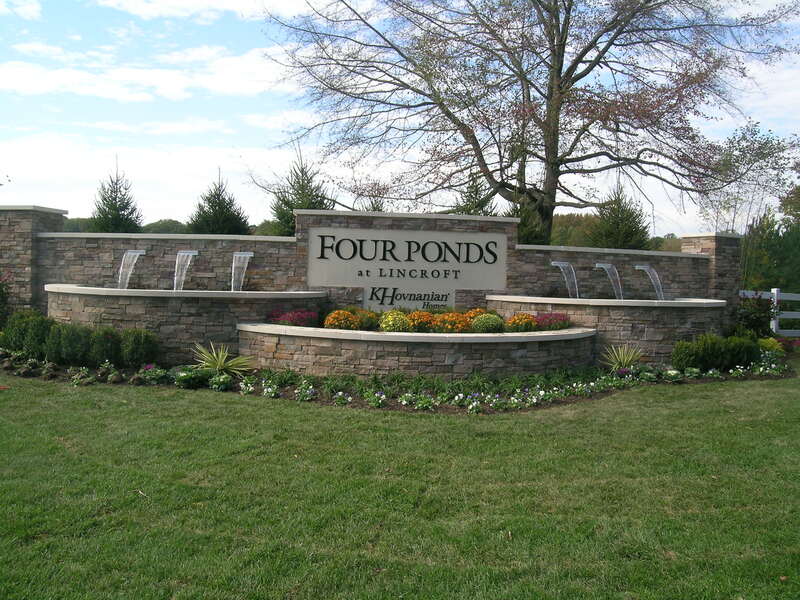 The final project design was approved by NJDEP, the County, and the Township and subsequently completed by the developer.